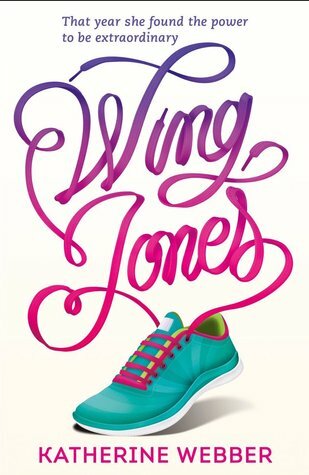 Even though I didn’t have lots of bookish friends in Hong Kong, that didn’t stop me from unleashing my inner fangirl whenever I had the chance! 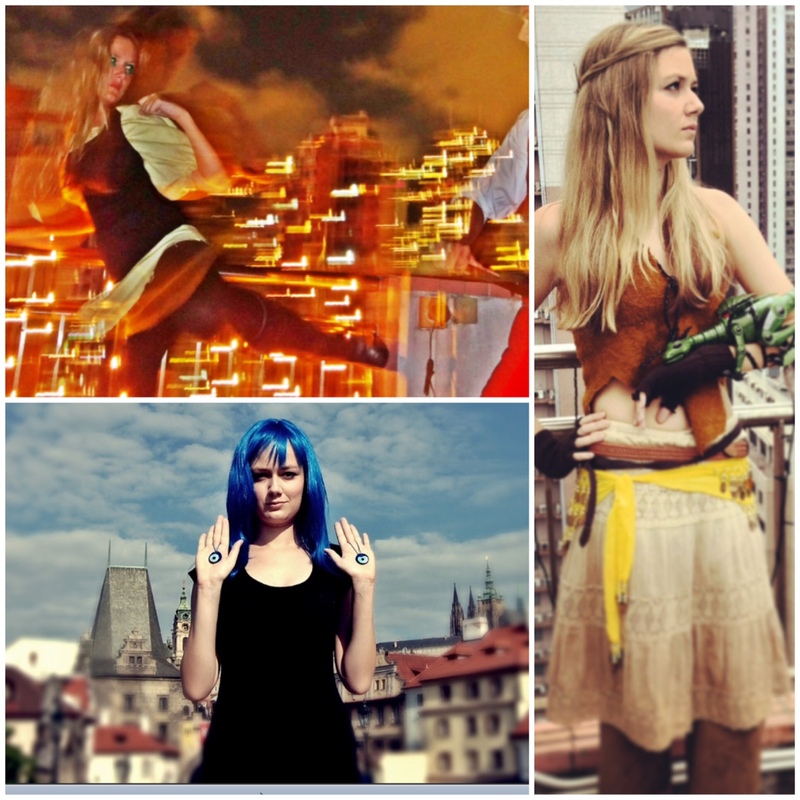 I dressed up as Karou from Daughter of Smoke and Bone in Prague when I was there on a business trip, as Daenerys Mother of Dragons at the Hong Kong Rugby Sevens, and as Paige from the Bone Season just for fun to celebrate the launch of the book. It was my way of feeling like I was connected to the book world.